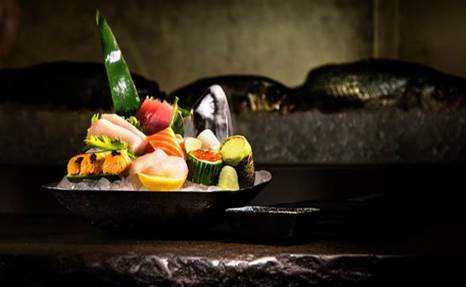 Join us to select and prepare a series of original sushi plates and specialty rolls Omakase style. You won’t know what you’re getting, but we promise you’ll love it! *Reservations must be reserved within 24 hours. Call 305-455-2995 or book online for a mouthwatering experience.